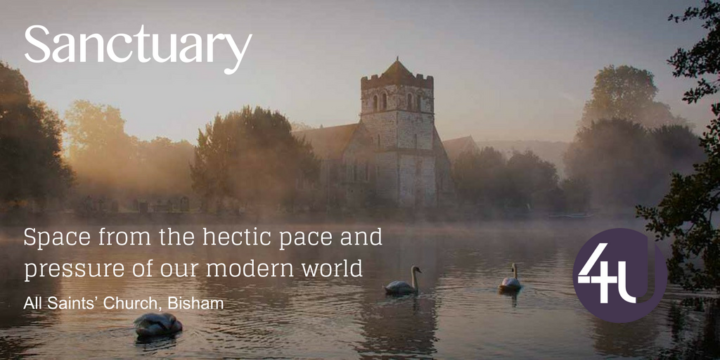 The aim of Sanctuary is to provide a space for peace and stillness, drawing on the Christian heritage of meditation, prayer, music and art in the beautiful setting of All Saints’ Church in Bisham. It is open to all who would like some respite from the hectic pace of our modern world. You are welcome to come along to any you can make. The next service is on Thursday 4th April at 8pm.